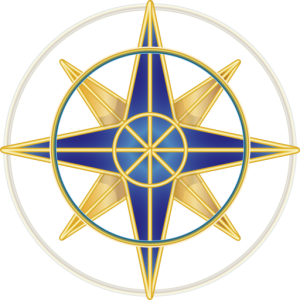 Peace Compass Academy | Clear Mind. Full Heart. Happy Life. Welcome to the Peace Compass Academy! Please login to get started. I have every level of confidence that you are going to create amazing things. I am looking forward to seeing what that is. Thanks again for joining. Creating a life filled with ‘dreams come true’ involves a delicate dance between wishing it to happen and making it happen.